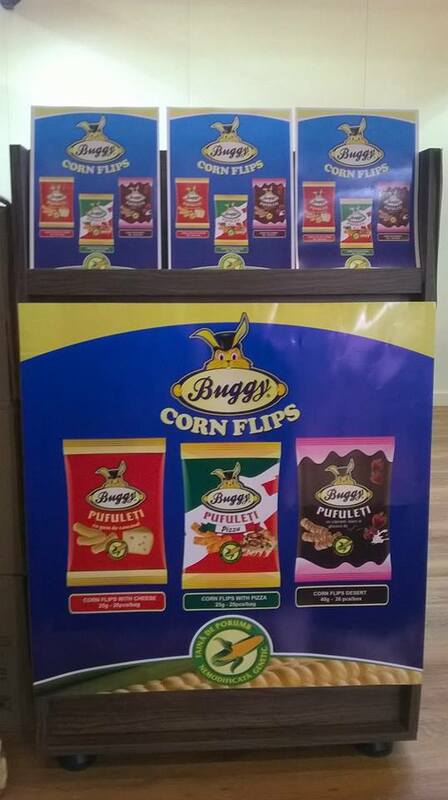 Starting June 2016, corn flips lovers can taste BUGGY Family with ketchup, a much loved and consumed flavor. 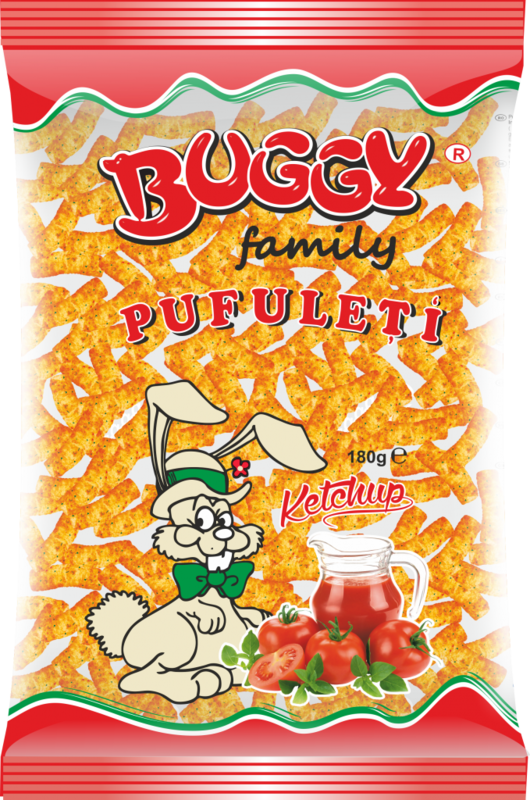 BUGGY Corn Flips with ketchup bag whit 180 gr can be tasted in the family by the little ones and the big ones or in the group of friends. 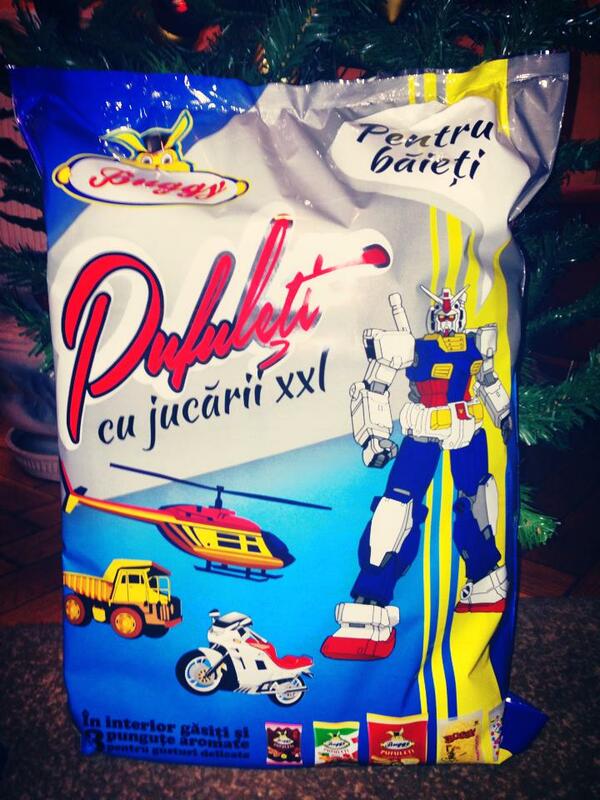 For all those who enjoy pleasurable flavor puddles, we prepare other surprises soon. 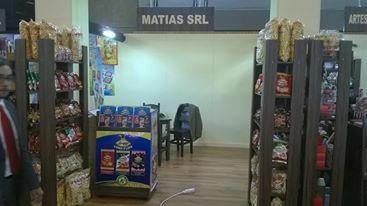 MATIAS participated in the ANUGA 2015 international fair. 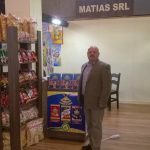 MATIAS’s sales strategy targets three main areas: engross distributors, large trade chains and the European market. We have already made first contacts with distribution companies in Italy, Spain and Germany, but it is very important for us to get our products on all European markets. 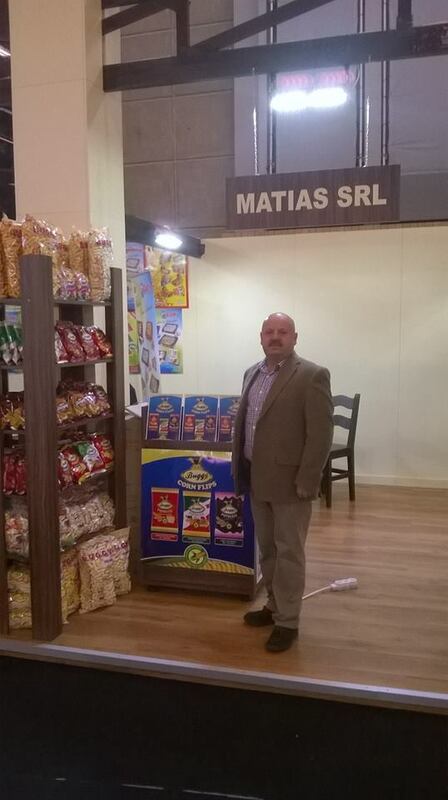 In order to grow in this direction, MATIAS chose to be present at one of the largest food fairs in Europe. 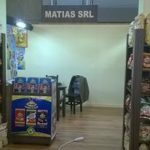 From October 10-14, 2015, we participated with a stand in the Romanian pavilion and established contacts with several European distributors who were delighted with our products and showed their interest in starting a future collaboration. 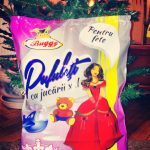 In December 2014, we decided that it is important for us to be closer to you, the consumers of puddles, so we launched on Facebook to be able to interact better and keep you up to date with our news. We thought to offer you happy moments to relax and bring smiles on your faces so … join us. 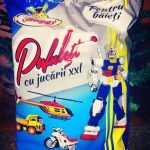 For „Moments Together” with their loved ones around Christmas, and because it’s the time of the presents, we launched the BUGGY Corn Flips with XXL toys. 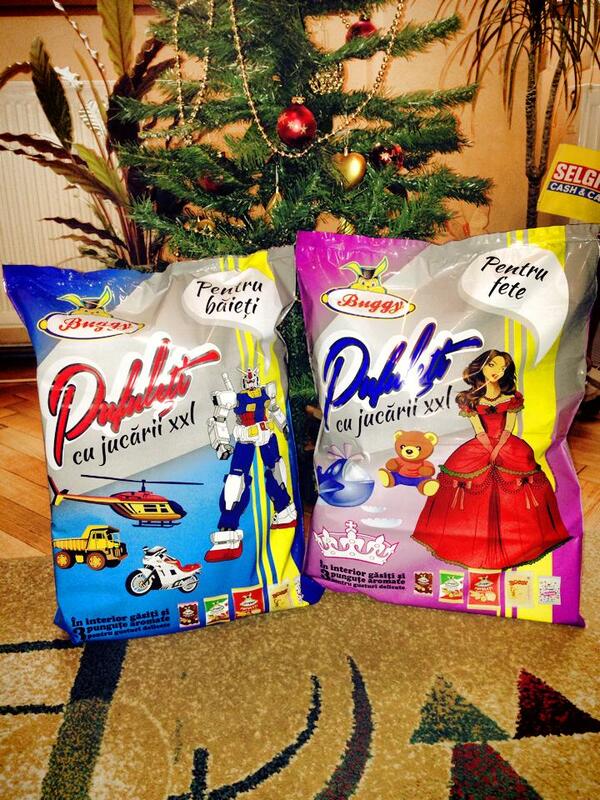 Merry and colorful packaging draws children of all ages, especially in the interior, with varied surprises. 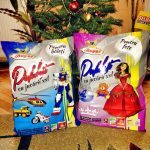 Created in two variants BUGGY Corn Flips with XXL toys for girls and BUGGY Corn Flips with XXL toy for boys, the products are perfect for being put under the Christmas tree. 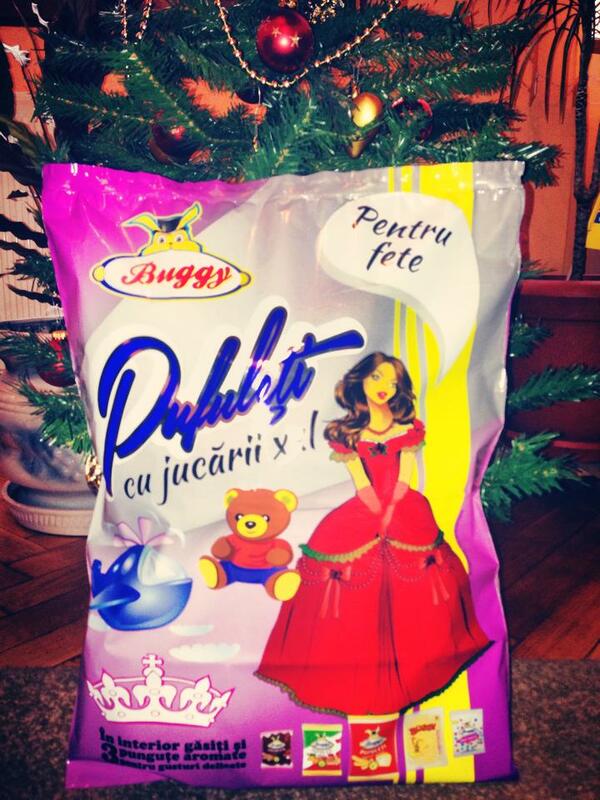 We invite everyone to enjoy the BUGGY surprises and discover the gifts in the bag.